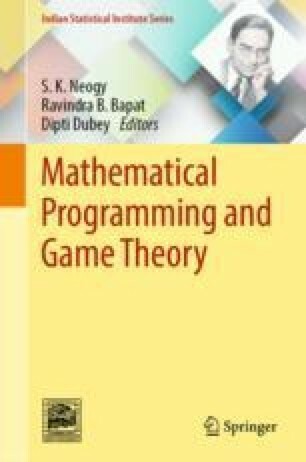 We survey an emerging area of research within algorithmic game theory: multivariate analysis of games. This article surveys the landscape of work on various stable marriage problems and the use of parametrized complexity as a toolbox to study computationally hard variants of these problems. Our survey can be divided into three broad topics: strategic manipulation, maximum (minimum) sized matching in the presence of ties, and notions of fair or equitable stable matchings.